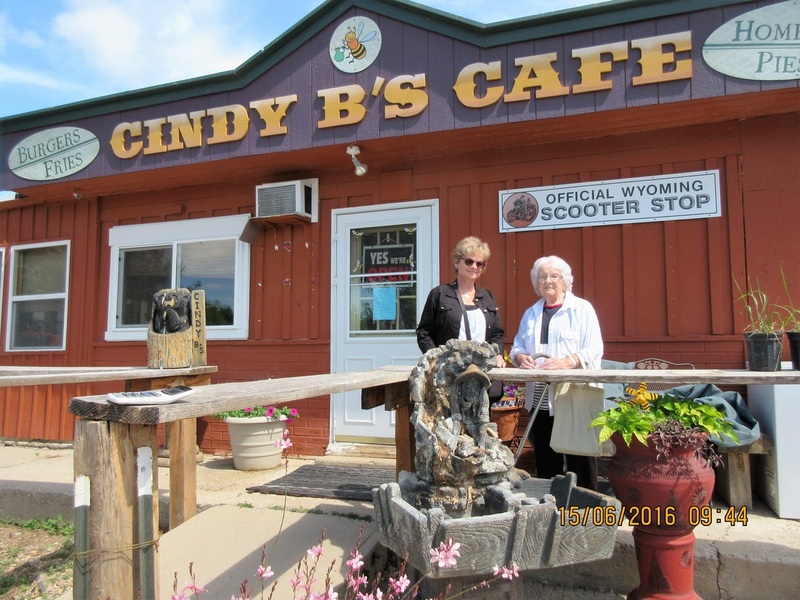 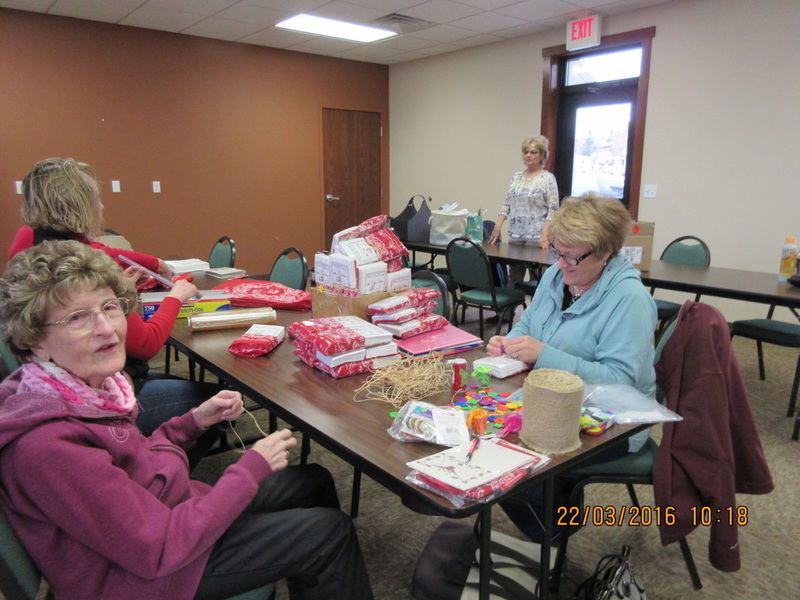 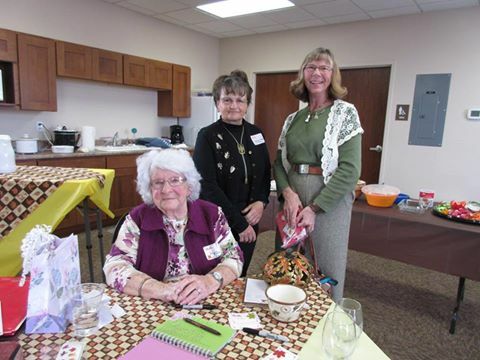 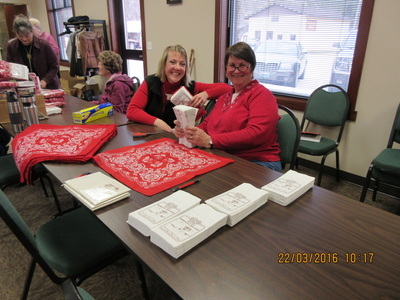 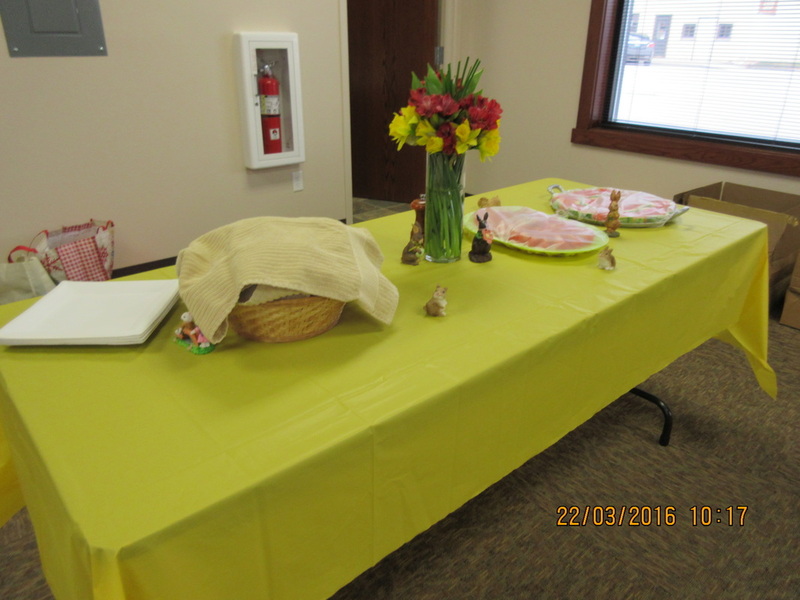 11-09-15 Crook County Cattlewomen Hosted luncheon in Sundance WY. 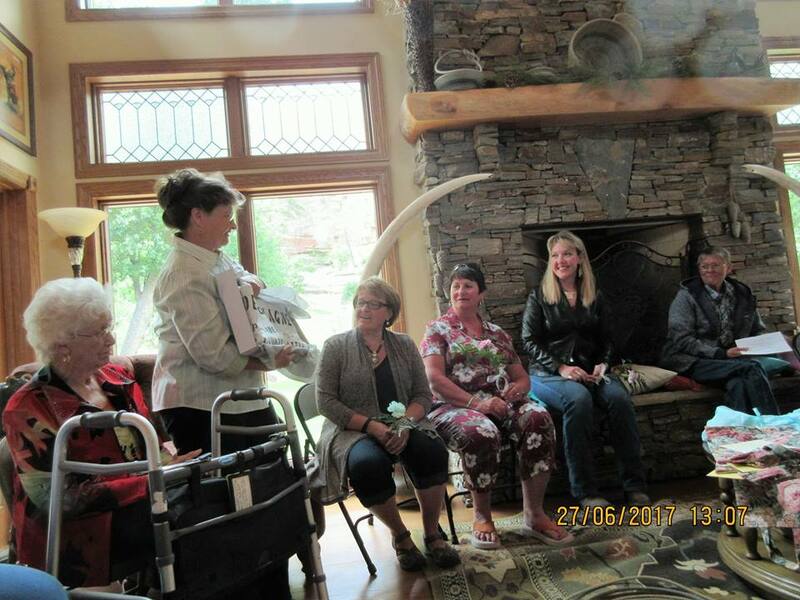 with State President Janet Givens and Weston County Cattlewomen. 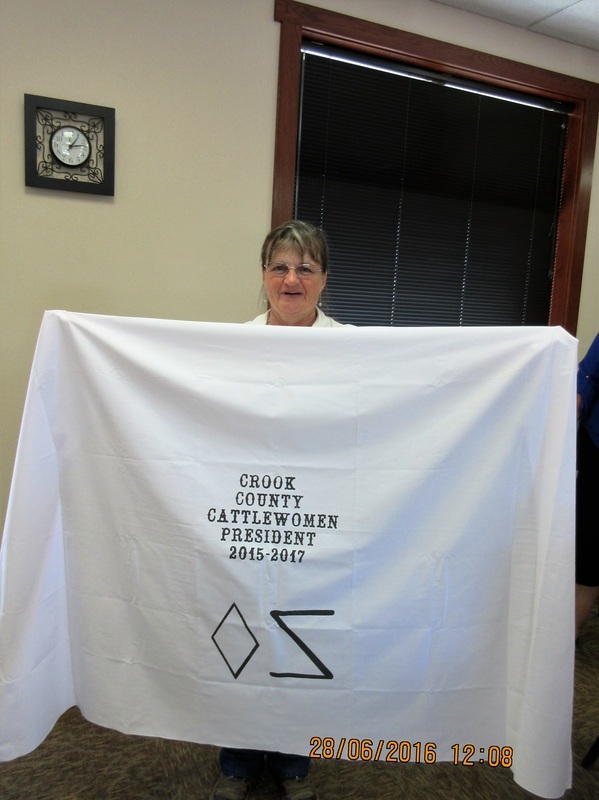 Denise Wagner CCCW President, Janet Givens WCW President and Weston County Cattlewoman president.